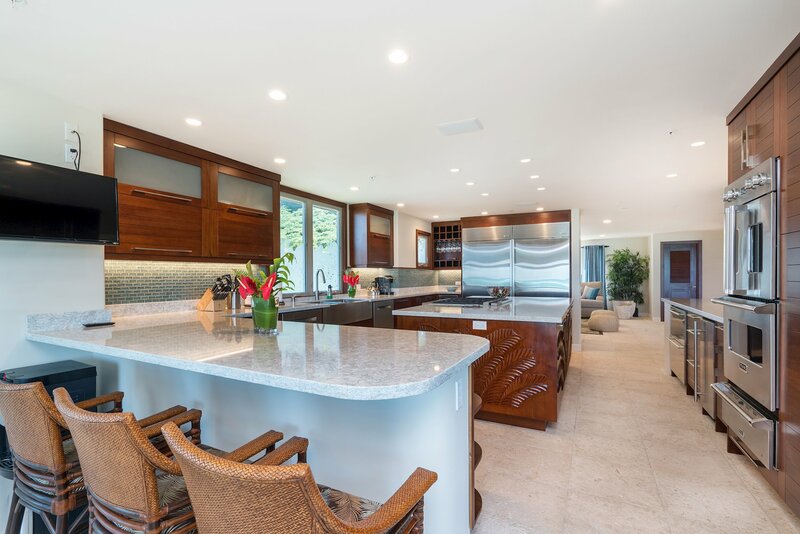 Would you like to own a world class home on a white sandy beach right next to the Obama's vacation home in Hawaii? 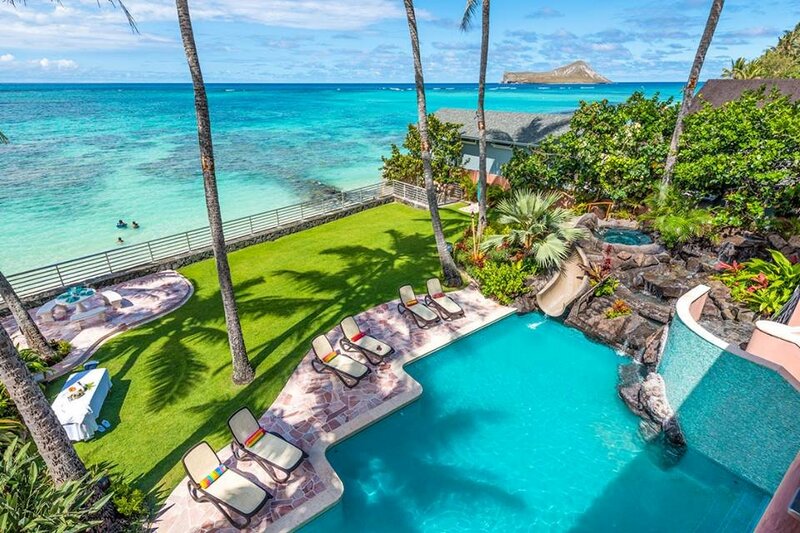 This oceanfront estate is also just a few houses down from the legendary Magnum PI estate. 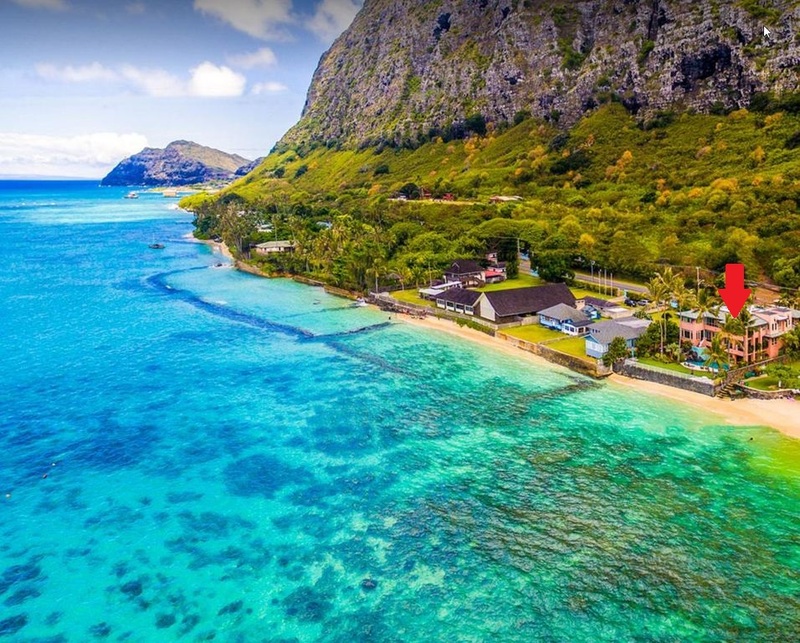 Waimanalo Beach is one of the most beautiful beaches on Oahu and one of the most famous in all of Hawaii. This world famous beach has also been a set on Lost and as well been featured on the Hawaii 5-0 tv show numerous times. This home however has its own bit of beach along with one of the finest beachfront outdoor spaces that is more like a resort than a home. 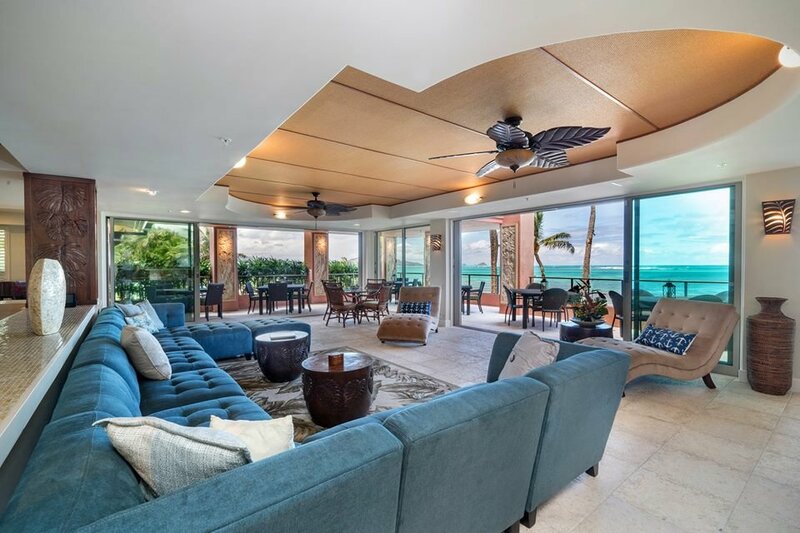 There's good reason why this Waimanalo Beach home is currently a world-famous vacation rental home that has seen royalty and celebrities stay within its walls. 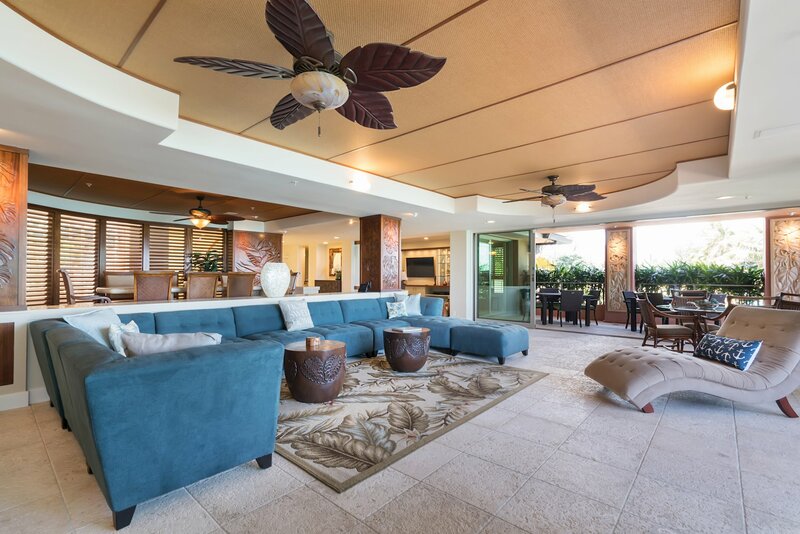 The property sits on one of Oahu's best beaches. 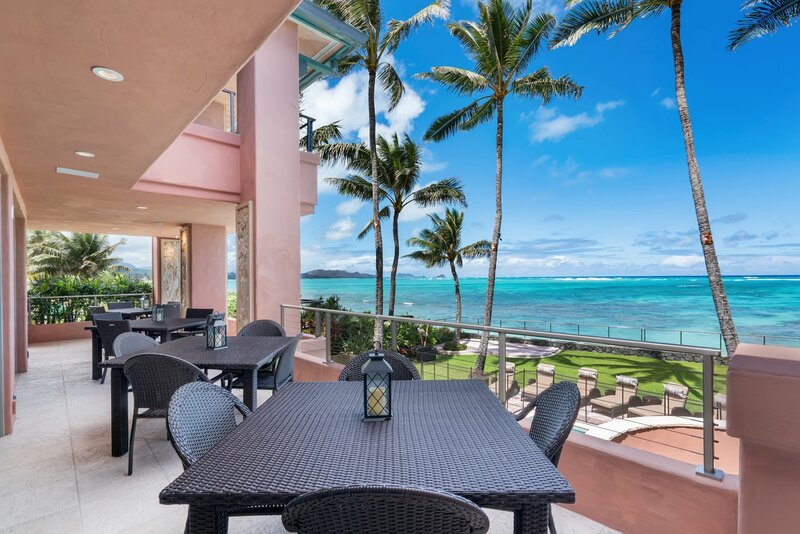 White sand and crystal clear water for miles, with a country feel but just a few minutes away from downtown Honolulu. You can feel like you're away from it all here without being too far from the best restaurants, shopping and entertainment. 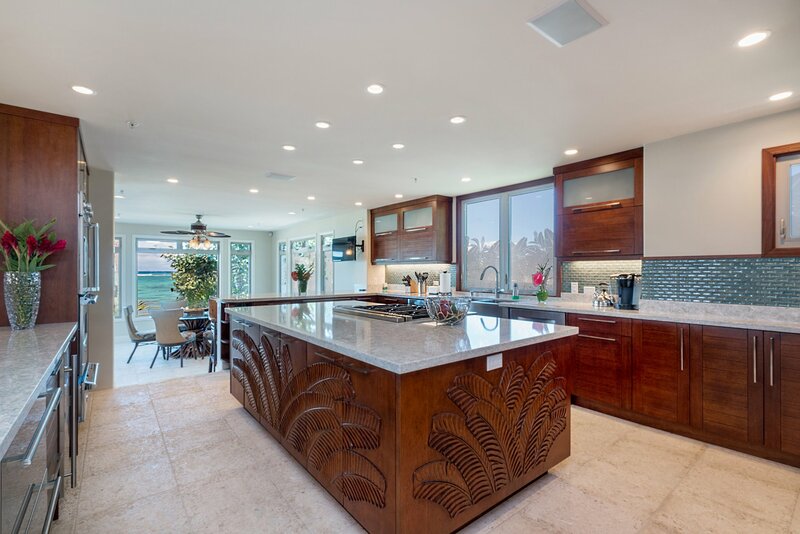 The wide open kitchen features hand carved wood cabinets, viking appliances, and a wide open ocean view from all of the many bar stools. 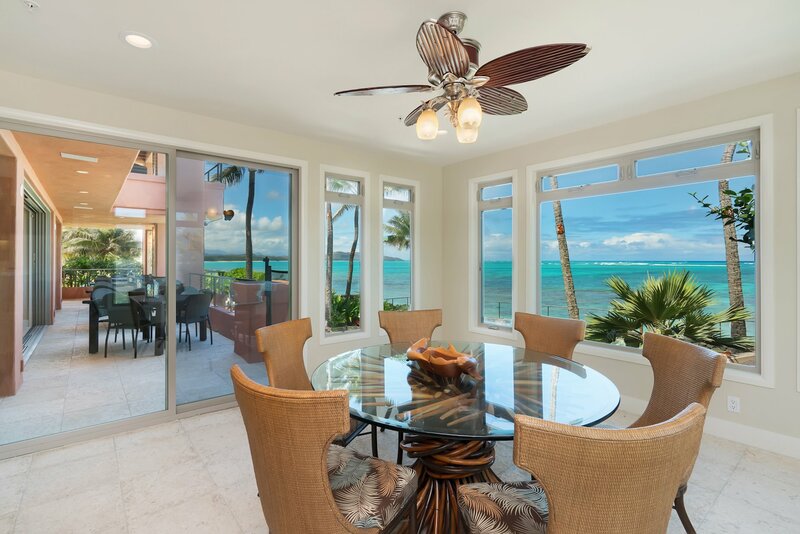 The kitchen nook has one of the best views in the house, and opens to spacious outdoor dining overlooking the pool and beach. It feels like a resort , but with the amenities of a luxurious home. In this large living and dining room, there are plenty of seats and viewing areas for all of your friends. It has more custom carved wood throughout. And how is the view from this room? Just another day in paradise. Everyday is beautiful here in Hawaii, so we eat many of our meals outside. You can see Kailua bay in the background of this picture. 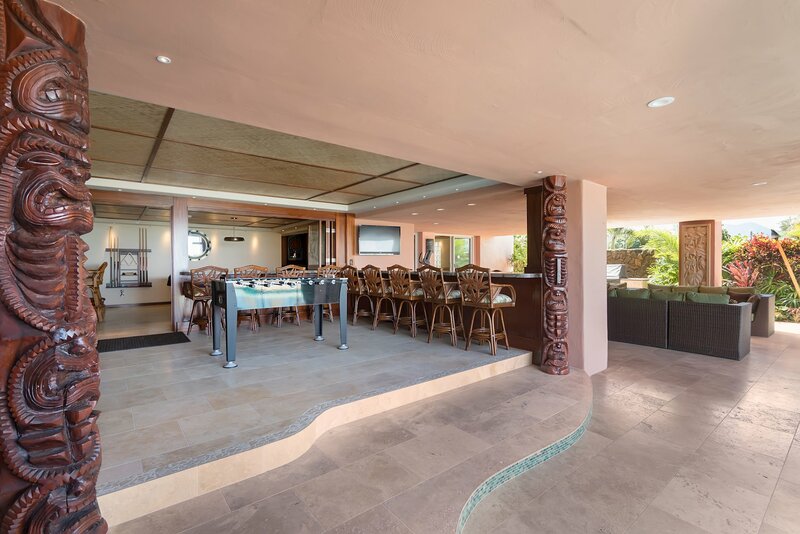 Downstairs, there is a pool side entertainment area complete with outdoor kitchen, pool table, foosball, and seating for over 20 guests. And when you're in the pool at night, the house looks amazing. 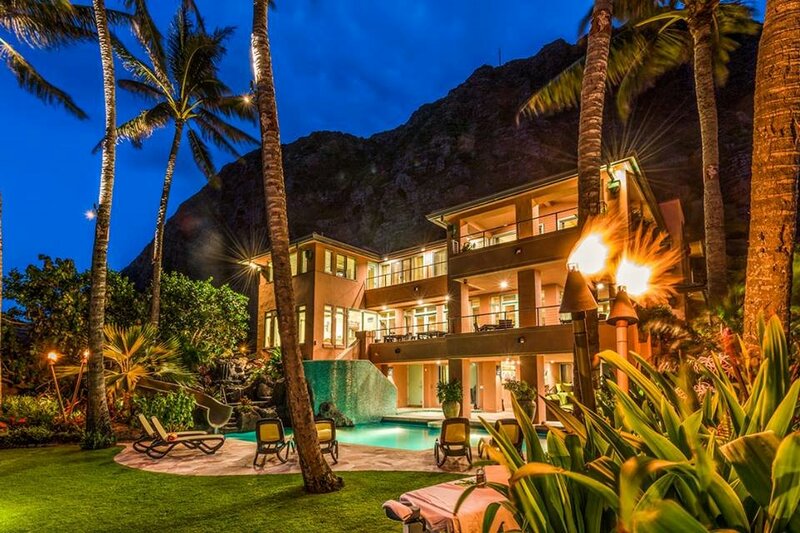 Coming down that water slide or sitting in the hot tub, you can enjoy the night sky and warm air of Hawaii at this world class estate.